Mortgage rates have remained low throughout 2012, making it an excellent time to invest in a condominium, especially in Fort Lauderdale. If you are planning to obtain a loan there are a number of items lenders consider that may not immediately come to mind. The fiscal health of a condominium can be a detriment to obtaining a loan even with perfect credit and employment history. A number of factors determine the fiscal health of a building in a lender’s eyes, including percentage of units that are owner occupied versus rentals, annual funding of at least 10% reserves, and percentage of units behind on maintenance. 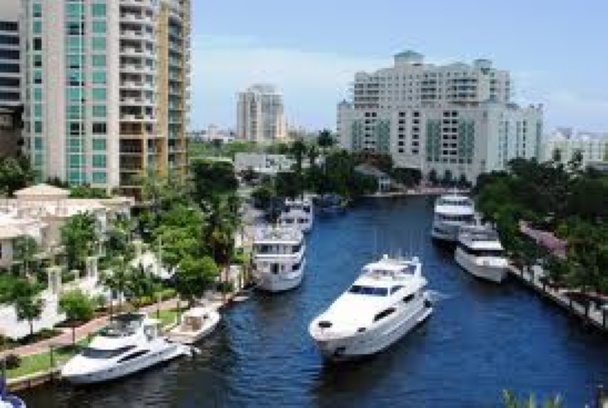 In Fort Lauderdale there are a number of buildings that are fiscally sound including the waterfront properties I specialize in such as The Corinthian, and Le Club. Before you apply for a condominium loan and begin your property search, here are some points to consider. 1.Down payments: For a primary residence you can expect to put 25% down and for a second home, you will need to put at least 30% down. If the maximum loan to value exceeds 75% for a primary residence or 70% for a secondary residence, the lender requires a full condo questionnaire, which presents difficulties in financing condos. If purchasing as an investor, it is always best to offer cash due to the very stringent mortgage requirements. 2.Size of Building: A middle to large building with mostly owner occupied units is more likely to be approved than a smaller building because of the risk of delinquencies being passed on to paying unit owners. 3.Criteria: Before you begin your condo search, have a consultation with your financial institution to see how much financing you qualify for as well as what they use as criteria for fiscally sound buildings. Forward this checklist to your real estate professional to help narrow the search for condominiums with good financial standing.